Niseko Village on Japan's northern island of Hokkaido, has become legendary among the skiing cognoscenti as the powder mecca of Japan, both domestically and internationally. The resort at the base of Mount Niseko Annupuri has earned a reputation as one of the premier all-season destinations in the world, a far cry from its humble roots. Niseko Village is centrally located within the Niseko United ski area and accesses its interlinked ski resorts, boasting a combined 2,191 acres of skiable terrain and over 47 km of groomed slopes including multiple gates to access the sizable backcountry. The integrated township features an international snow school, award-winning hotels with spa and onsen baths, luxury residences, a dining and retail village hub, two world-class golf courses and Pure at Niseko Village, a popular outdoor nature and adventure park during summer. Find daily nourishment through world cuisine in a casual dining environment. 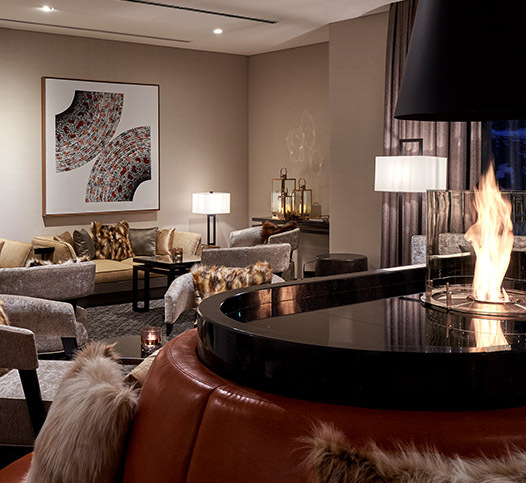 Retreat to the plush lobby lounge for a respite by the feature fireplace. Indulge in therapeutic hot spring water at the exclusive in-house onsen baths. 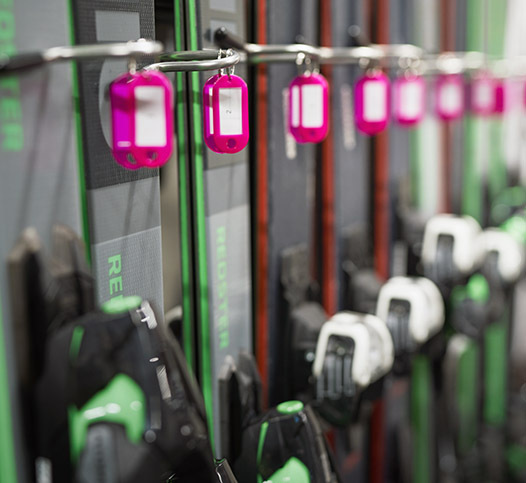 A lift ticket counter within the building and a large private ski locker for every apartment will be available. Complimentary scheduled Niseko Village shuttle service between The Green Leaf Niseko Village and Hilton Niseko Village to Hirafu and Kutchan towns is available for in-house guests, or take a short stroll to the Upper Village Gondola situated nearby Hinode Hills for easy access to the village centre. Scheduled Niseko United shuttle service links Niseko Village to Niseko Annupuri and Grand Hirafu ski resorts, and is complimentary for Niseko United All Mountain Lift Pass holders. Regular fares will apply for passengers without a Niseko United All Mountain Lift Pass. Hop on this scheduled shuttle bus at The Green Leaf Niseko Village carpark and take a tour across Niseko to try out the different local onsen from December to March. A nominal bus fare applies per ride. 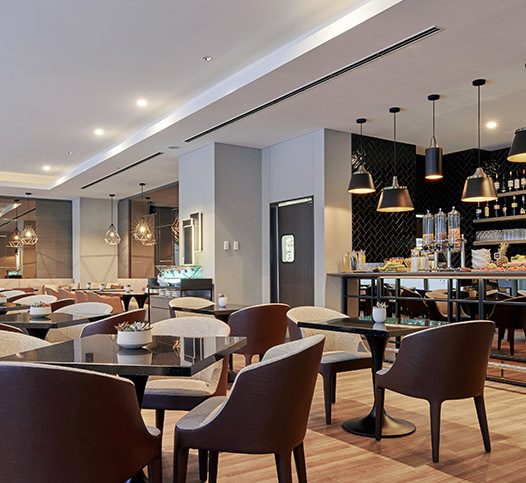 Cross-signing facilities with restaurants at The Green Leaf Niseko Village and Hilton Niseko Village is available. Enjoy concierge services for all-season activities and restaurant reservations and onsen usage at The Green Leaf Niseko Village and Hilton Niseko Village.